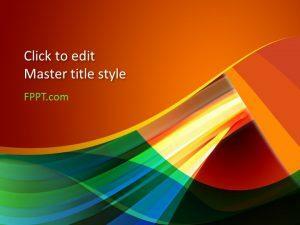 Download free orange PowerPoint templates and orange backgrounds for Microsoft PowerPoint presentations. 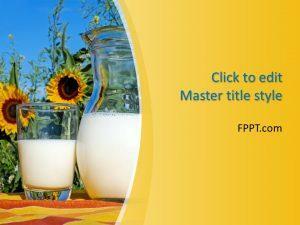 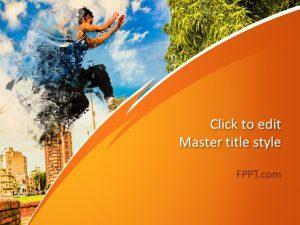 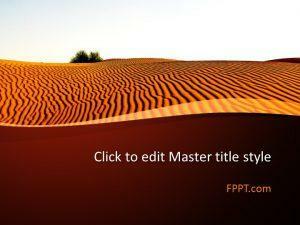 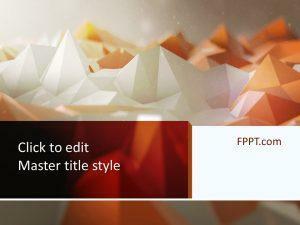 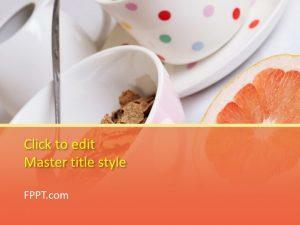 Free orange PPT templates are compatible with Microsoft PowerPoint 2010 and 2013. 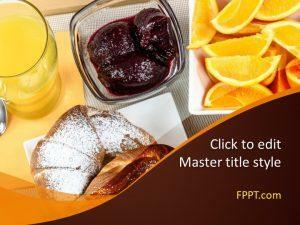 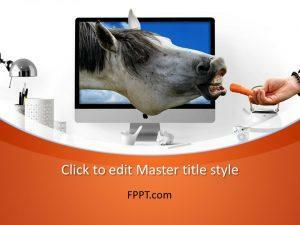 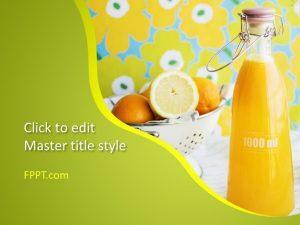 You can download free orange PPT templates to prepare awesome presentations using orange color. 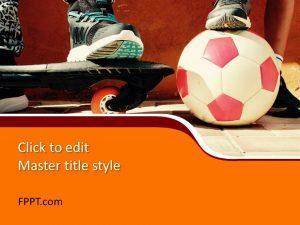 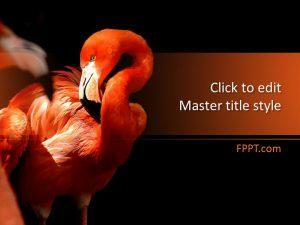 For example, you may download free orange PowerPoint template and slide design.